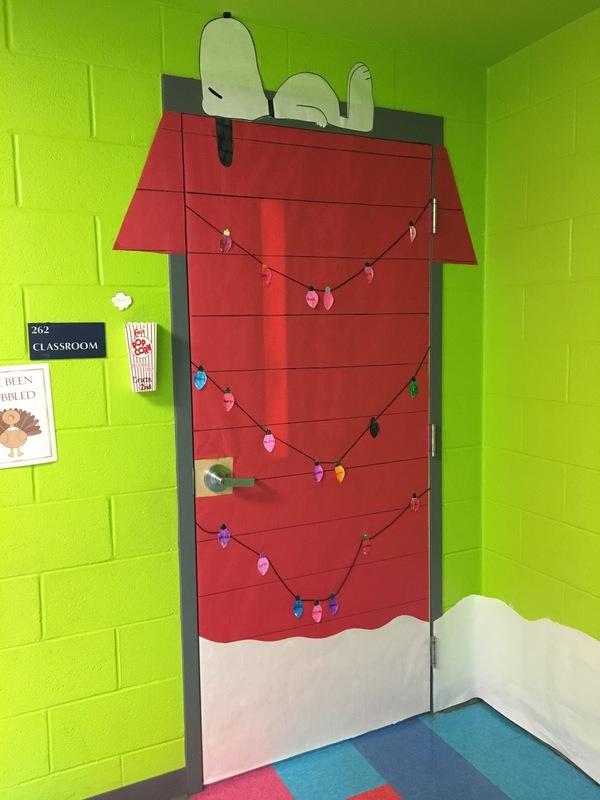 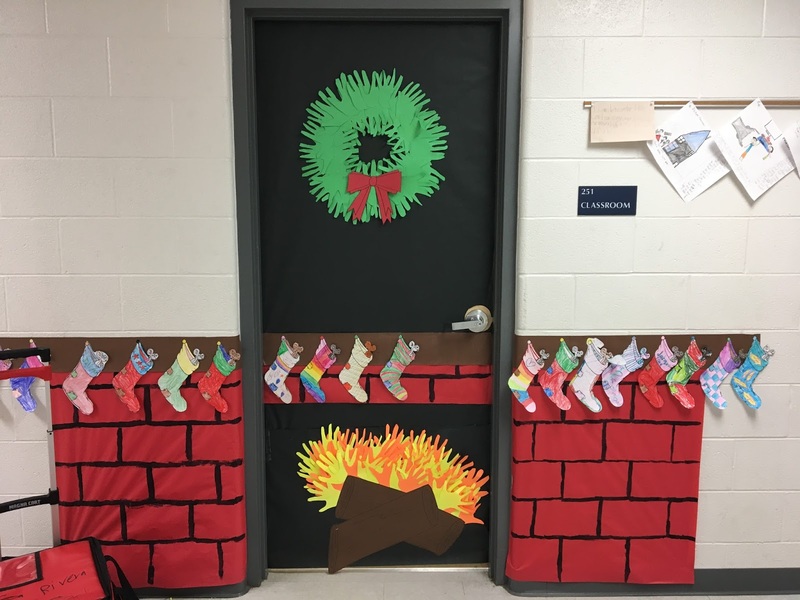 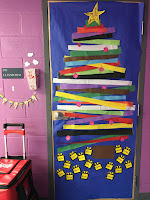 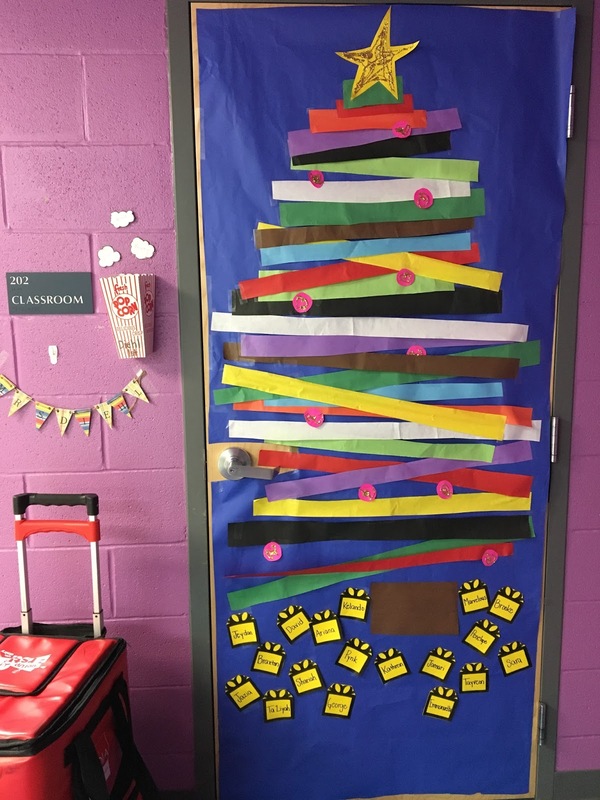 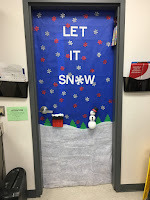 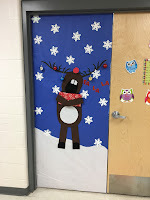 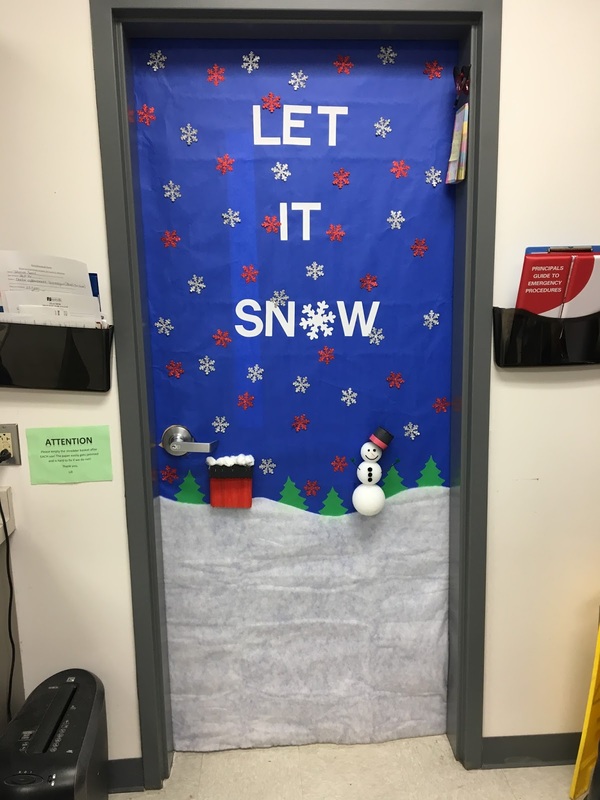 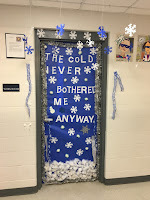 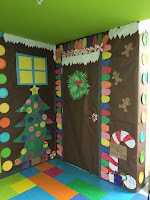 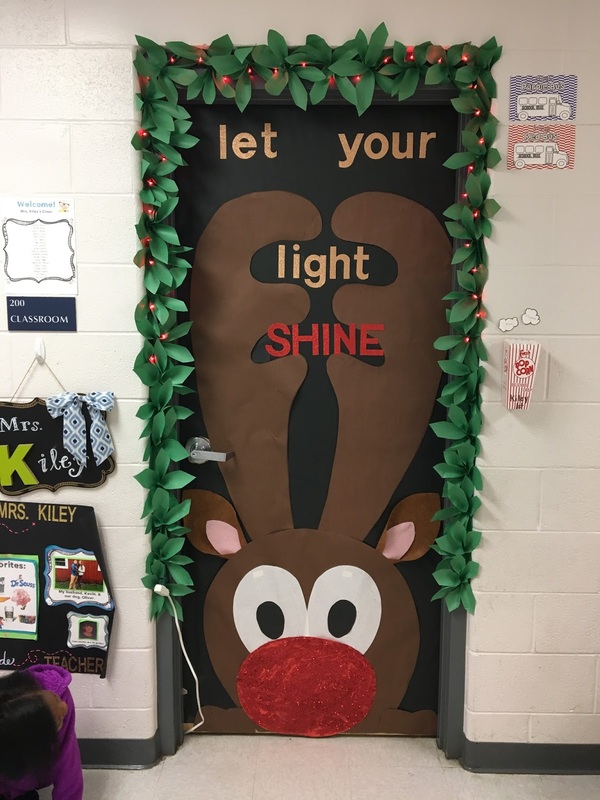 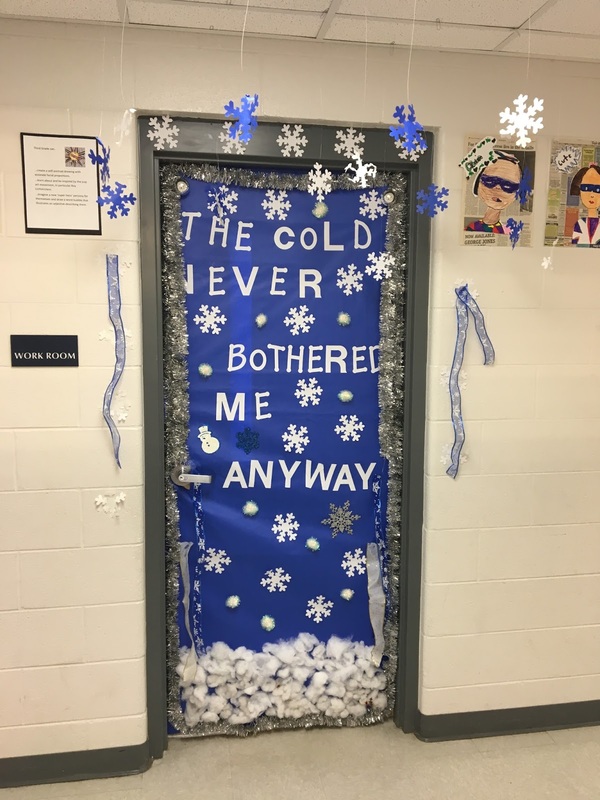 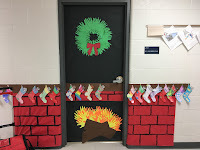 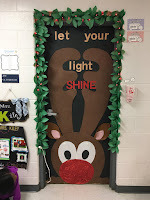 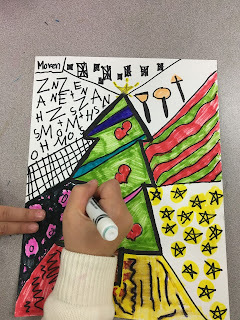 Ms. Motta's Mixed Media: Holiday Shenanigans at School! 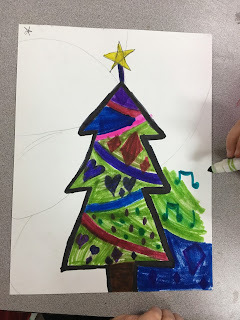 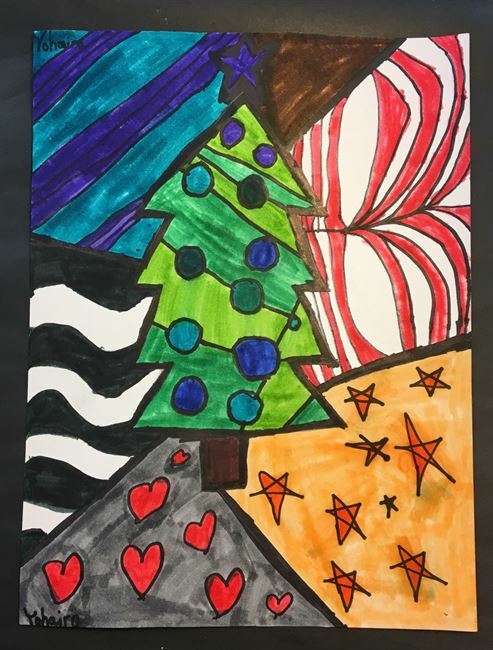 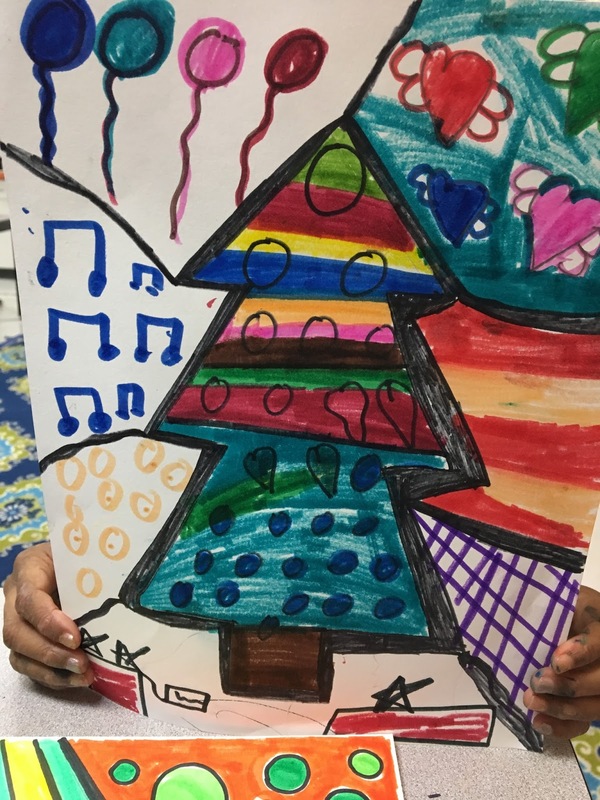 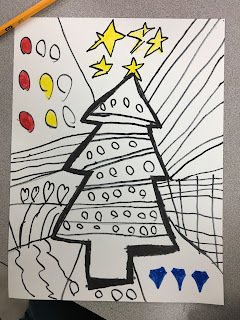 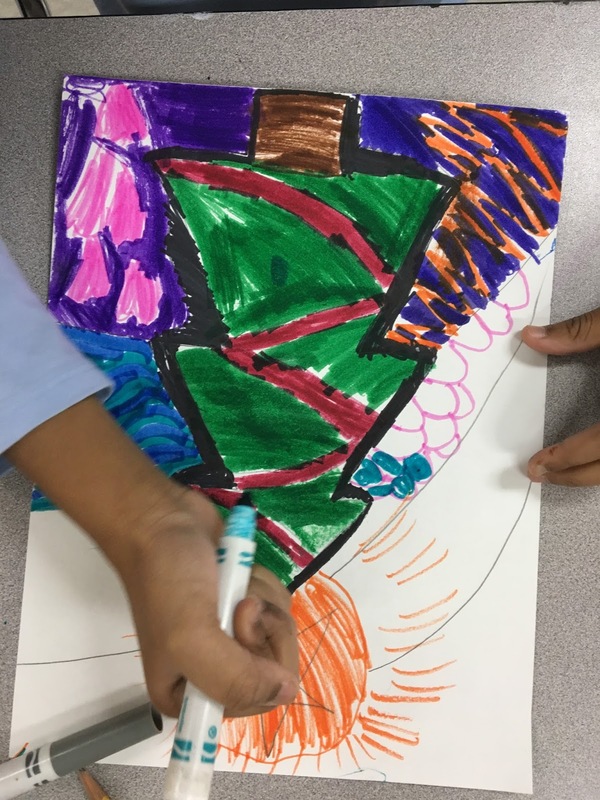 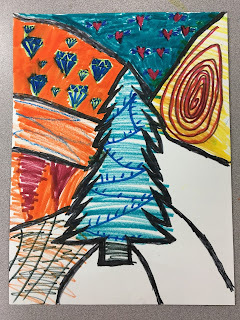 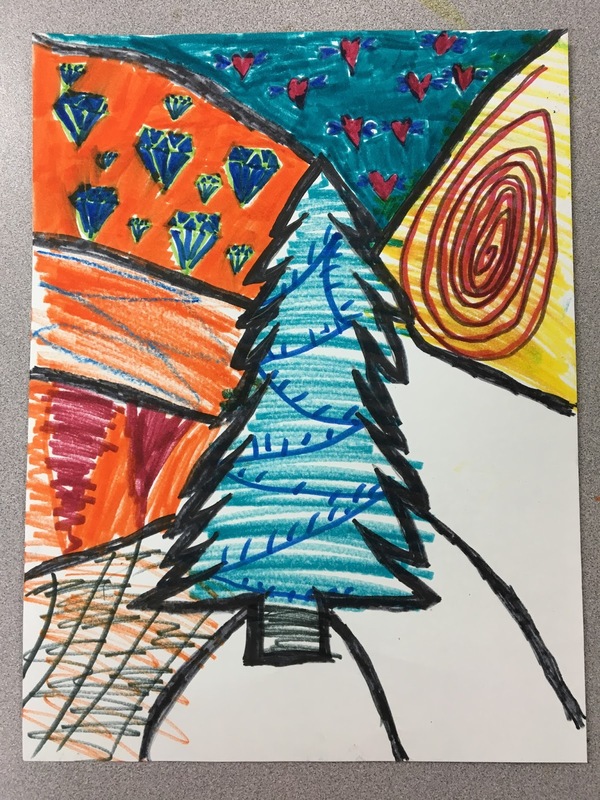 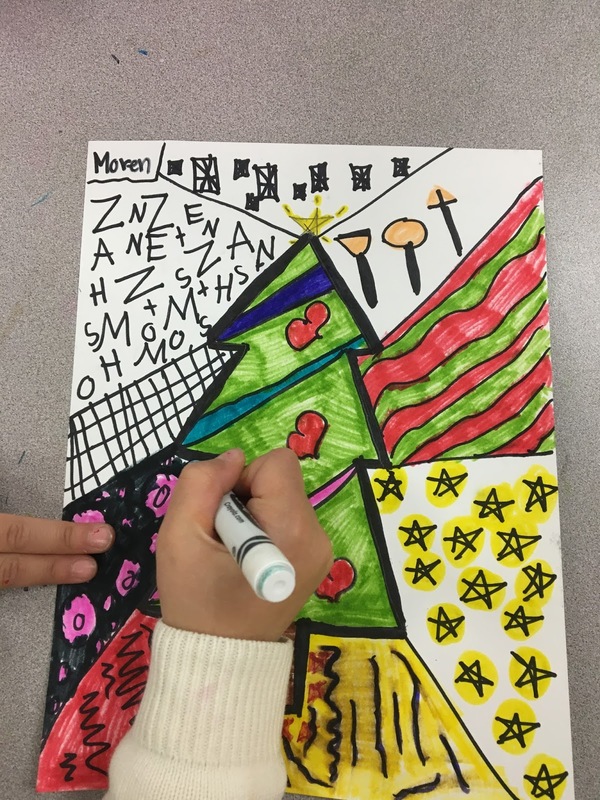 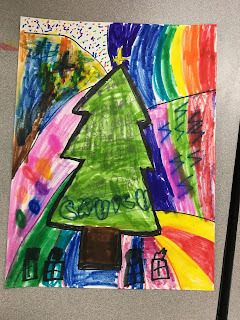 Meanwhile in the art room...Second graders are working on Romero Britto inspired Christmas Trees. This year I have absolutely fallen in love with his art and the positive message he sends to people, to spread love and happiness. Here is my new bag found on his website! 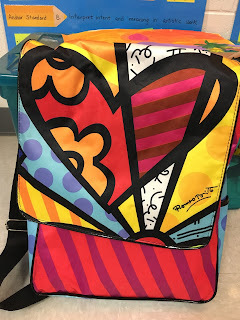 Technically its a messenger bag, but for us art teachers, those are basically purses! 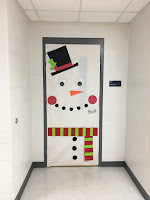 Most classes only had one class to work on these- but this guy's class had 2 days! 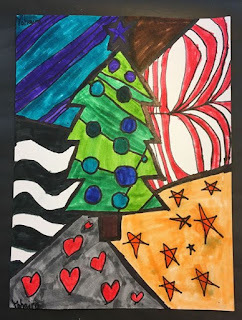 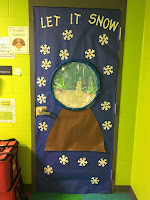 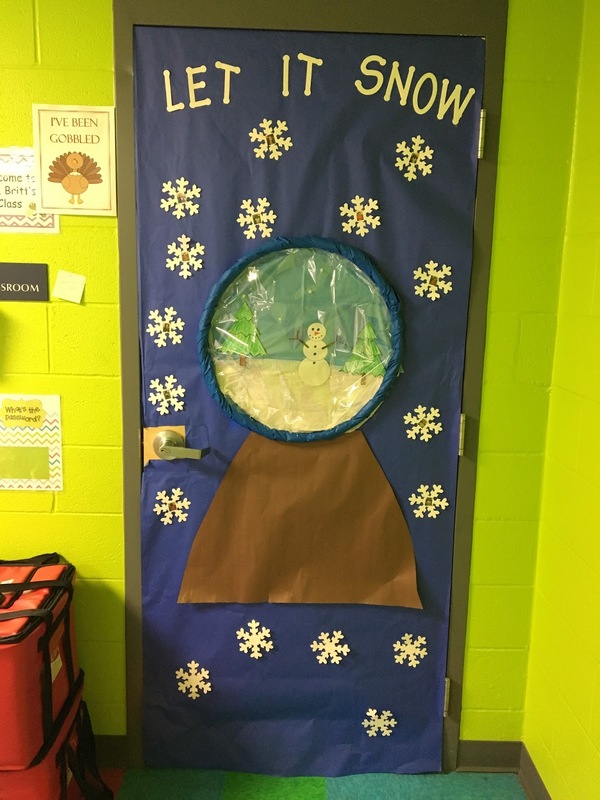 Click the link to Cane Ridge Elementary's ARTSONIA page to examples of this lesson and so much more!